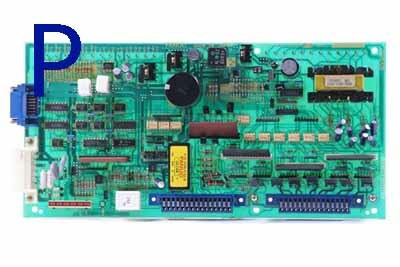 We Supply and repair Fanuc Boards types A16B and A20B with competitive pricing, on Fanuc master main boards, control cards, Operator Panel PCBs, spindle amplifier boards, memory, axis, servo, MDI Boards, graphics, I/O, Fanuc power supply PCBs, & drive cards offered for outright sale and service exchange also Fanuc board repair with full testing and fault finding. Please select from the below menu. Comprehensive New, Repaired and Replacement Exchange Stock, Same Day Delivery on stock PCB Boards.